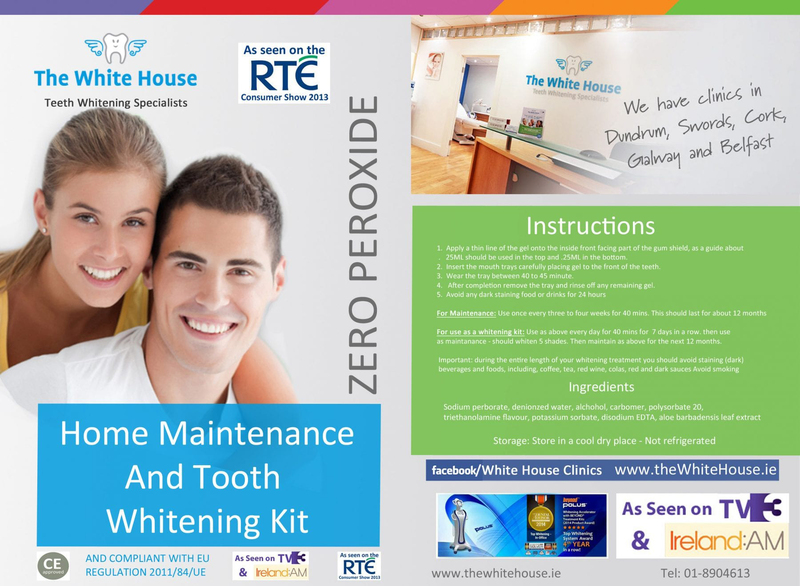 WhiteWash Professional Whitening Toothpaste with Silver Particle Technology helps to leave your mouth feeling amazingly clean and refreshed. With special micro-polishers to help brighten teeth and restore them to their natural whiteness. Best price in the market – 125ml amazing value!! This toothpaste can help to remove surface stains and restore teeth back to their natural whiteness. If you’ve recently had your teeth professionally whitened then your teeth will naturally discolour as you eat and drink. Using this toothpaste will help to keep your teeth whiter for longer. Developed by UK dentists, the formula includes a range of natural ingredients such as green tea extract, vitamin E, aloe vera and grapefruit seed extract. It also contains the important ingredient of fluoride. Some whitening toothpastes don’t taste particularly nice however our paste has been developed to have an extremely pleasant flavour to encourage use.